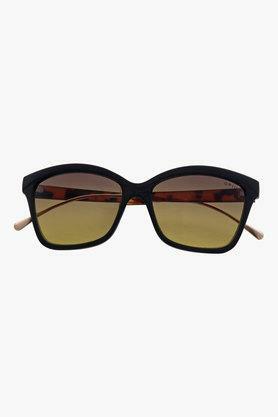 Let your eye wear do the talking by donning these sunglasses. 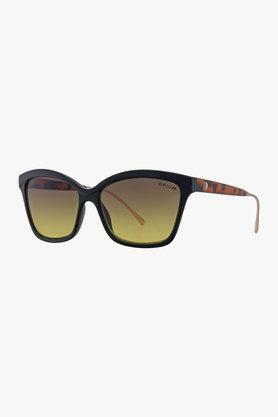 The square style frames feature an animal inspired design. The gradient lenses are tinted from the top down, providing protection from the damaging UV rays. It is made from plastic, which is lightweight and adds to its comfort. 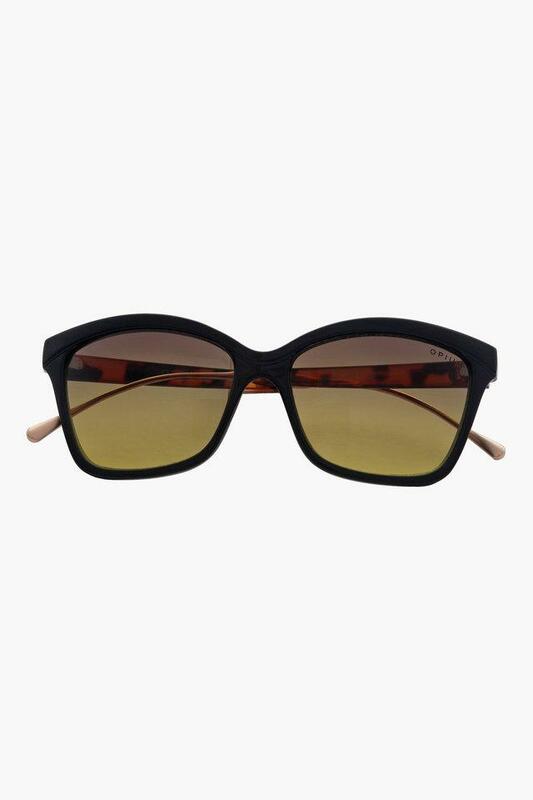 Enhance your look with these pair of sunglasses by Opium. 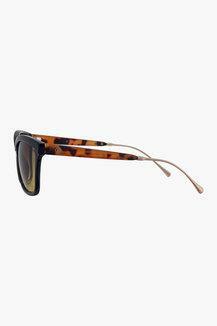 You can accessorise it with dress or trousers to steal the show.